Updated: New better quality pictures. 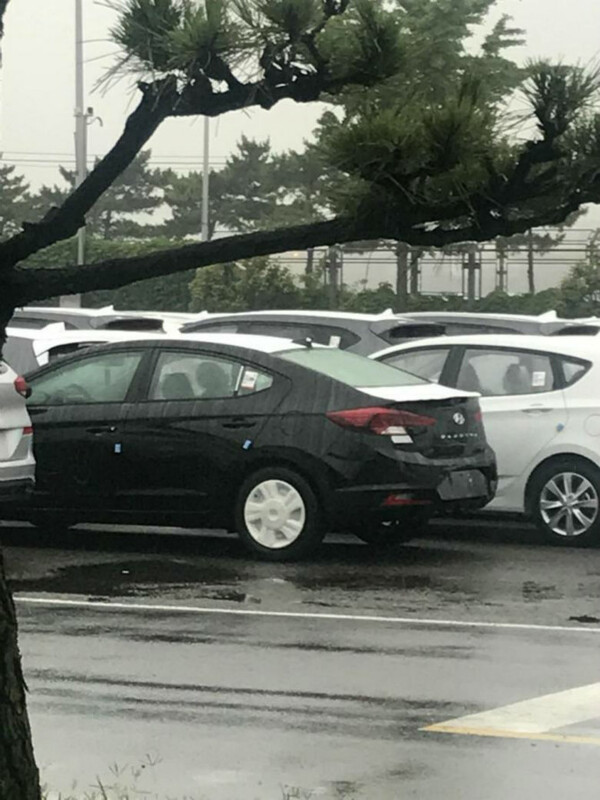 We came back today with a new set of spy pictures that probably were leaked of the facelifted Hyundai Elantra fully undisguised set to debut before the end of the year. 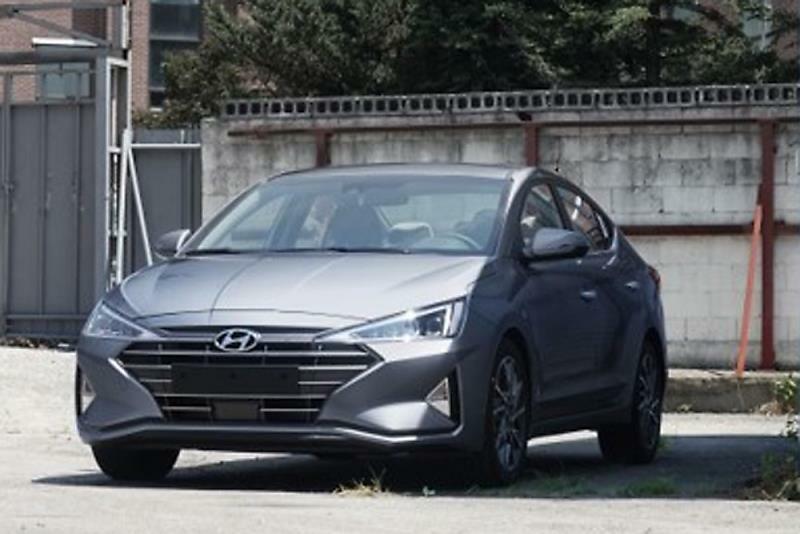 A few weeks ago and thanks to our friend at Kksstudio, we were able to seen how the facelifted Elantra will look in render form. But now we have it fully undisguised and well…..we don’t like what we seen. 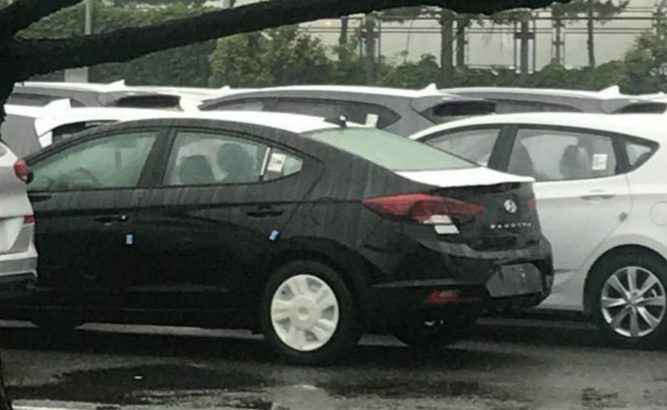 The Elantra has been spied without camouflage, and even from some photoshoot for media purposes. 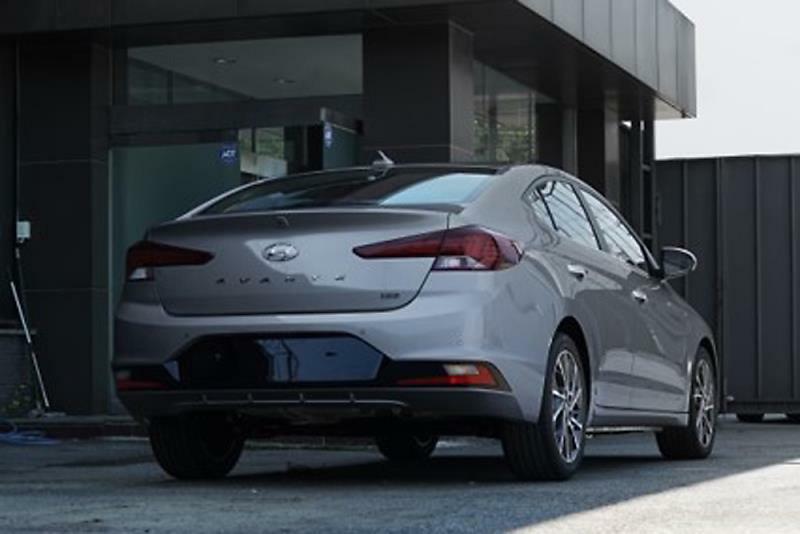 Facelifted Elantra will suffer small design changes, and will feature a new reinterpretation of Hyundai’s hexagonal front grille, new alloy wheels designs, as well as redesigned front and rear bumpers, tailights, etc. From the inside, a new tablet type infotainment system will be added as well as latest safety systems. 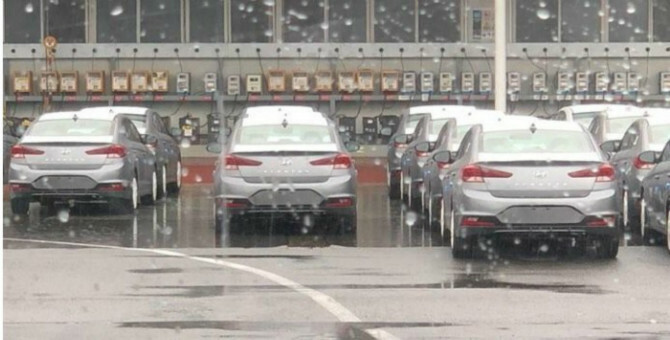 Hyundai is also preparing an EV variant of this model as we have seen spied on the Artic Circle. Will share the same EV platform, powertrain and battery as the Kona?